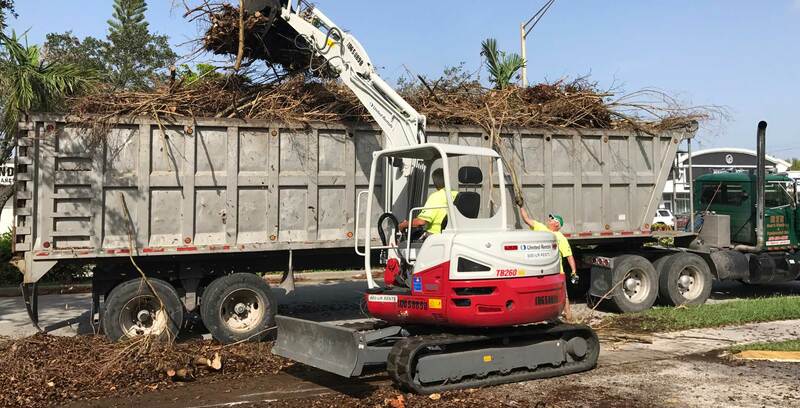 If you need Demolition for Commercial or Residential, Ron’s Trucking and Equipment Inc. is your go-to Land Clearing Contractor. Ron’s Trucking and Equipment Inc. is a demolition contractor providing Demolition in BOCA RATON, FT. LAUDERDALE and ALL OF Palm Beach County and site clearing on projects throughout South Florida specializing in Palm Beach, Martin, St. Lucie, Broward, and Dade Counties . We are fully licensed, bondable, and insured family owned experienced company. We are specialists in demolition, grading and rubble removal services with experience and equipment to do what needs to be done the right way. Attending to residents of Palm Beach, Martin, St. Lucie, Broward, and Dade Counties and the surrounding areas, our years of experience enable us to understand and anticipate our customers’ needs before they do. 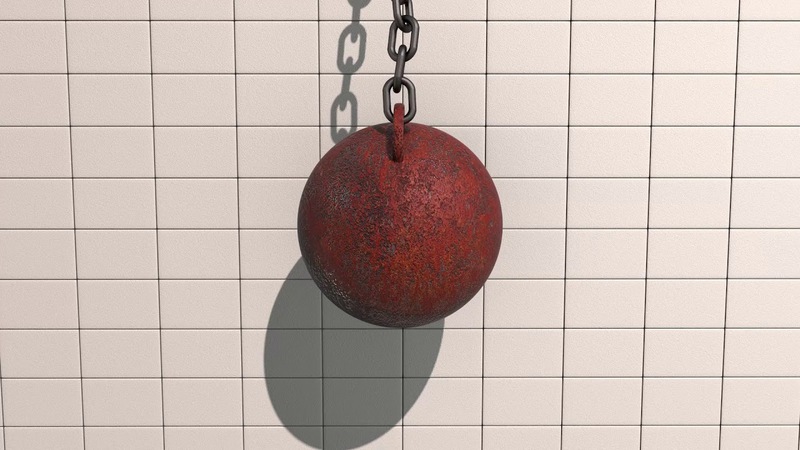 Whatever your demolition requirements are, Ron’s Trucking and Equipment Inc. services can do the job best. 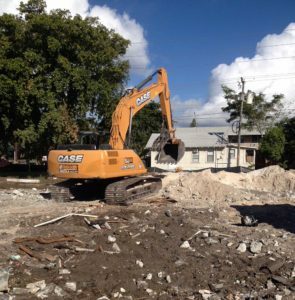 Do you have a demolition project in mind, or a grading job, we are all for that and encourage you to make sure we do a quality job that is to YOUR satisfaction! Our experience and superior work ethic is the reason we succeed. At RTE, we have the manpower and financial strength to support, complete and honor our commitments. 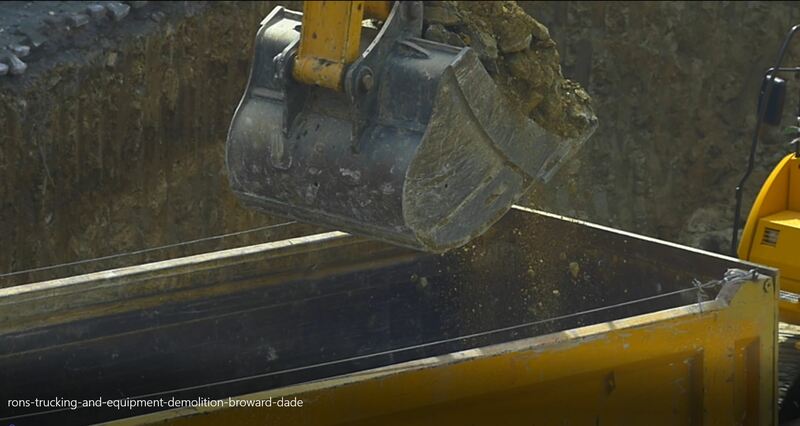 We invite you to learn more about our demolition in palm beach county service lines and project experience as you review our site.  Let us show you what RTE can do for you! Call us at 561.574.2468 to learn more about all our services. Bobby BurnsEast Coast Underground & Construction Corp.
Michael DiGracomoPresident - Platinum Construction Inc. Contact us today to learn more about all of our services.